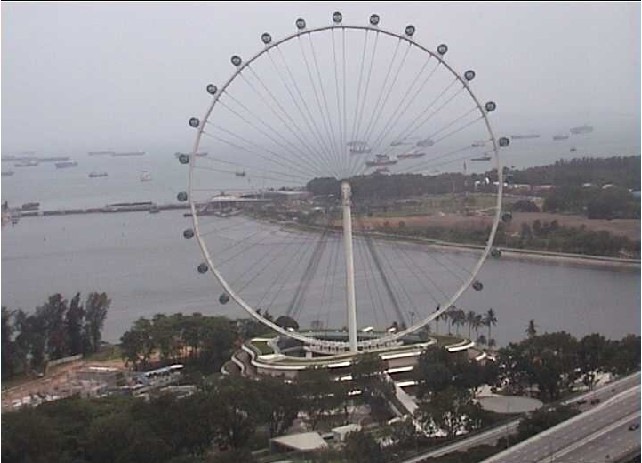 Singapore Flyer is getting ready to spin on February 11 and give a visual treat of Singapore Marina and the whole of Singapore at 165 metres height. 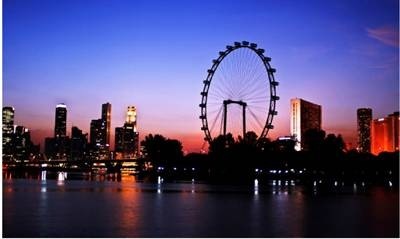 The most interesting feature of Singapore Flyer is the Private Capsule ideal for family celebrations or social gatherings. The private capsule can host up to 28 guests. 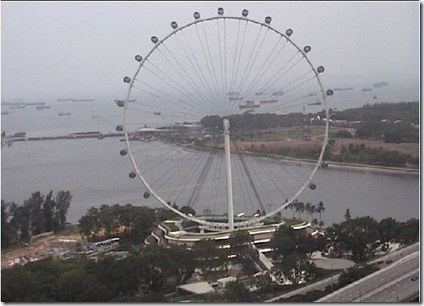 Also, Singapore Flyer is offering lovebirds the unique opportunity to be a part of Singapore’s very first Valentine’s Day celebration in the sky and make Feb 14, 2008 a date to remember.